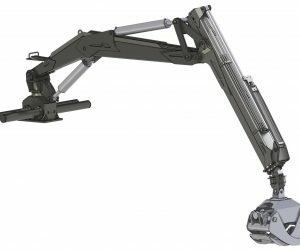 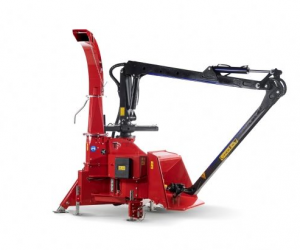 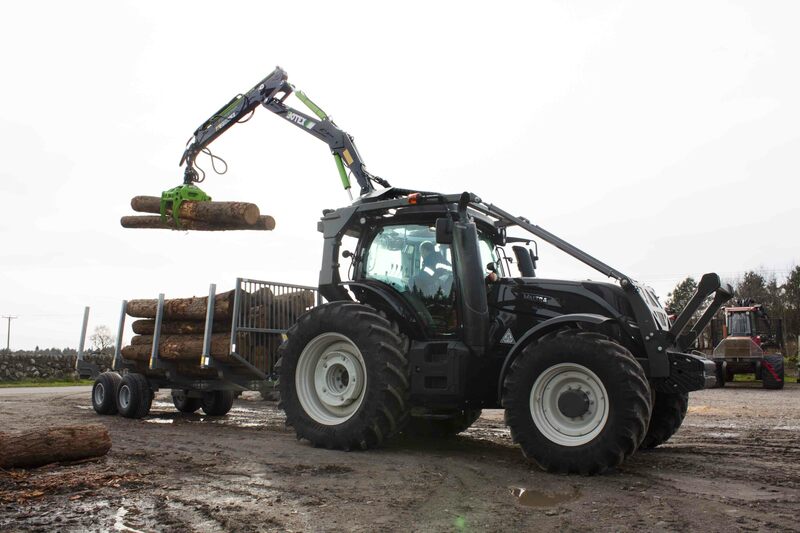 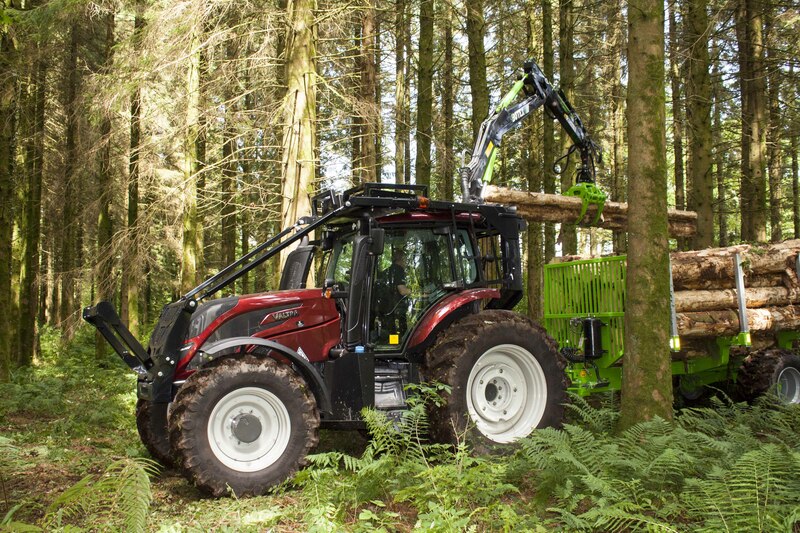 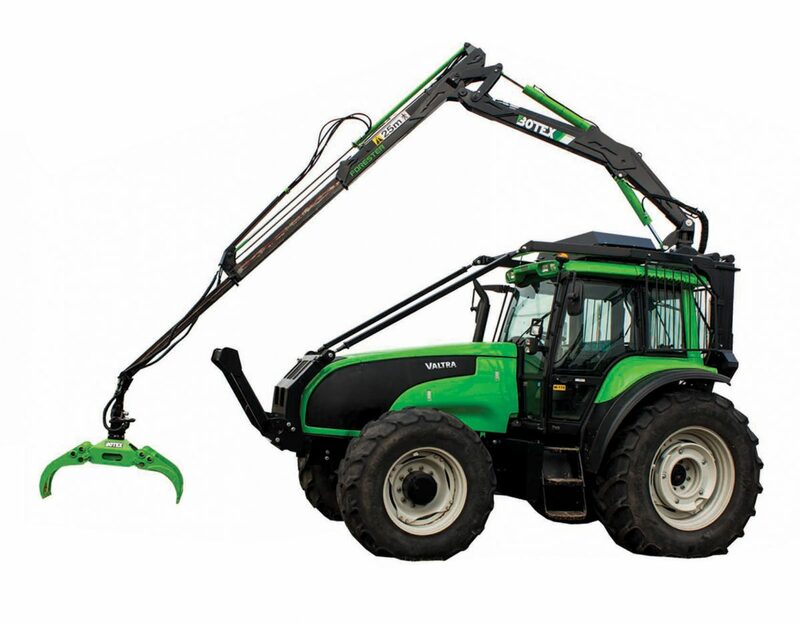 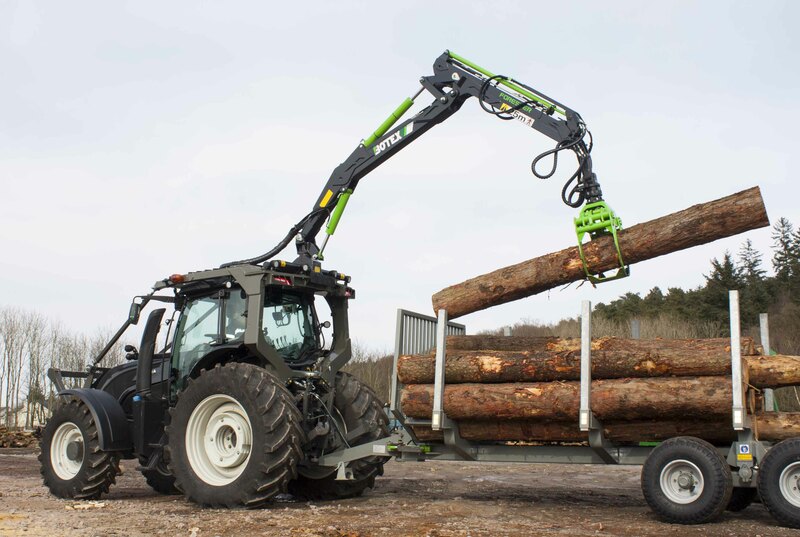 The Forestry Timber Loader Roof Crane is designed to mount directly onto the roof of new or used Valtra tractor. 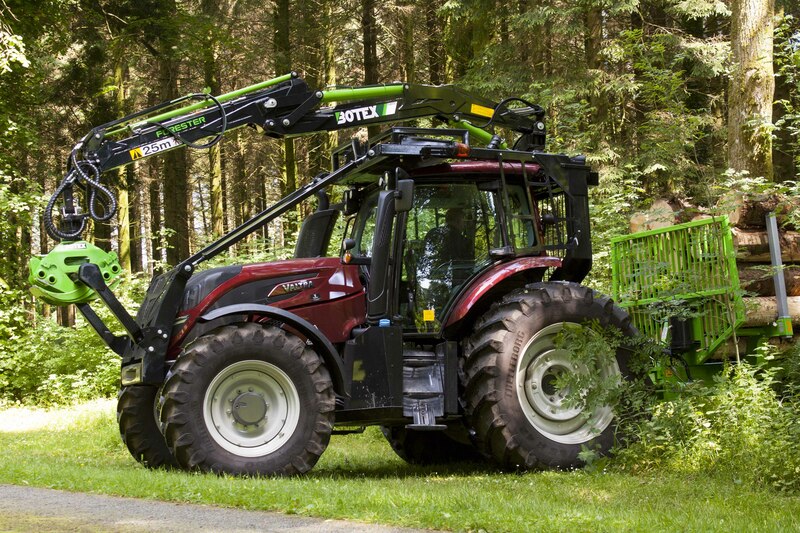 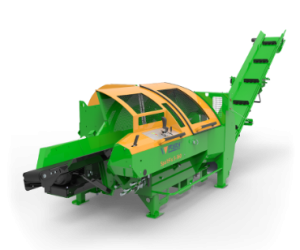 The Forestry Timber Loader Roof Crane system retains full use of the 3 point linkage and PTO. 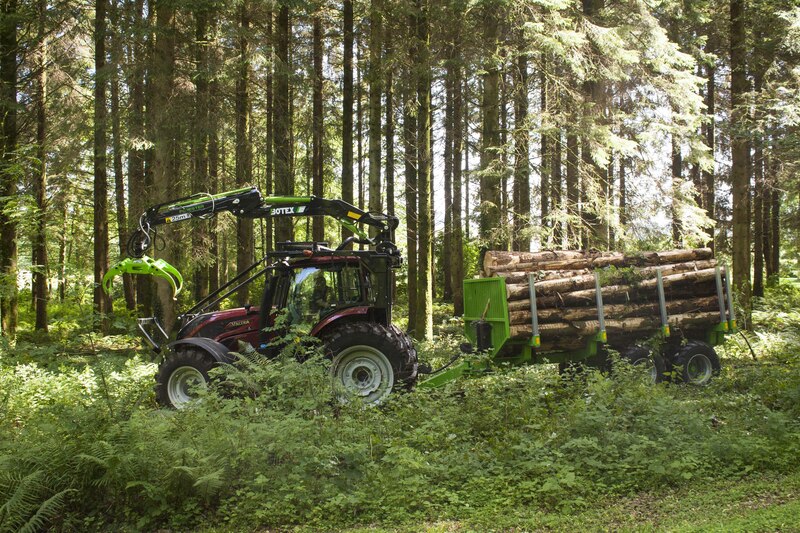 Full forest guarding is provided as part of the kit. 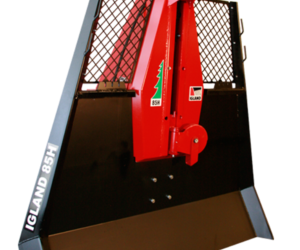 Our roof mounts are available with a number of different control and pump options tailored to fit your budget and requirements. 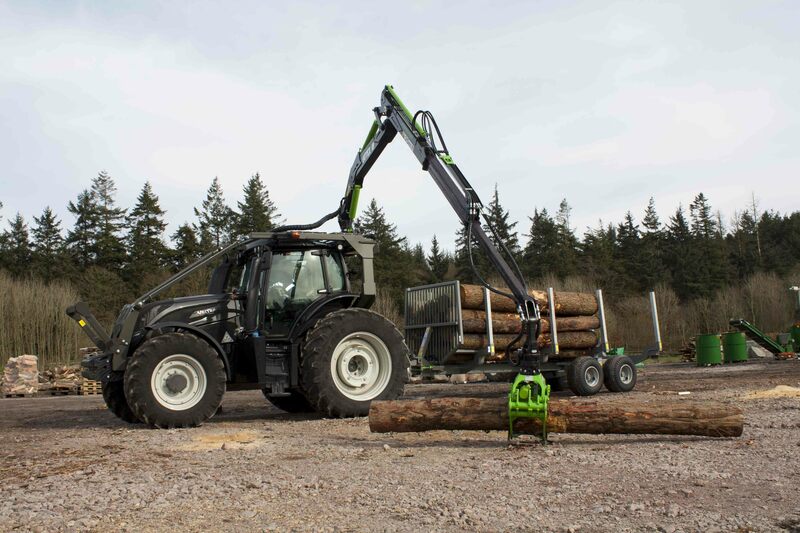 These units are a very popular option with estates, councils, professional firewood producers, contractors & tree surgeons.